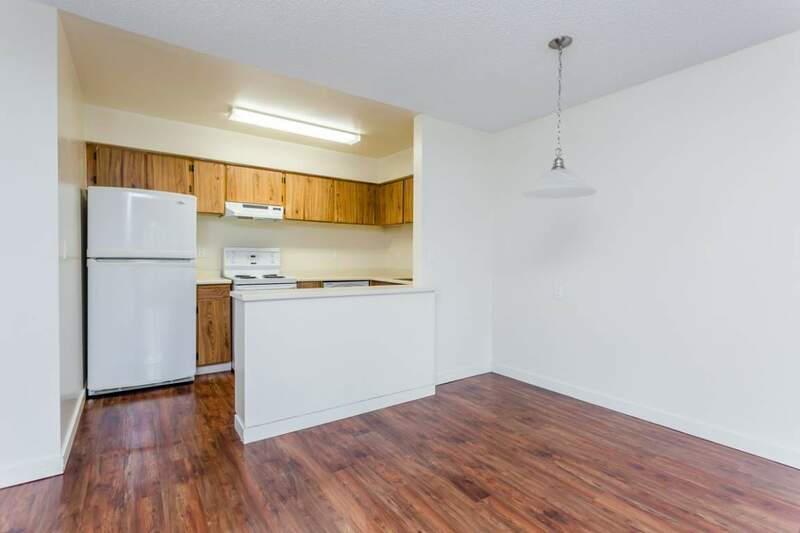 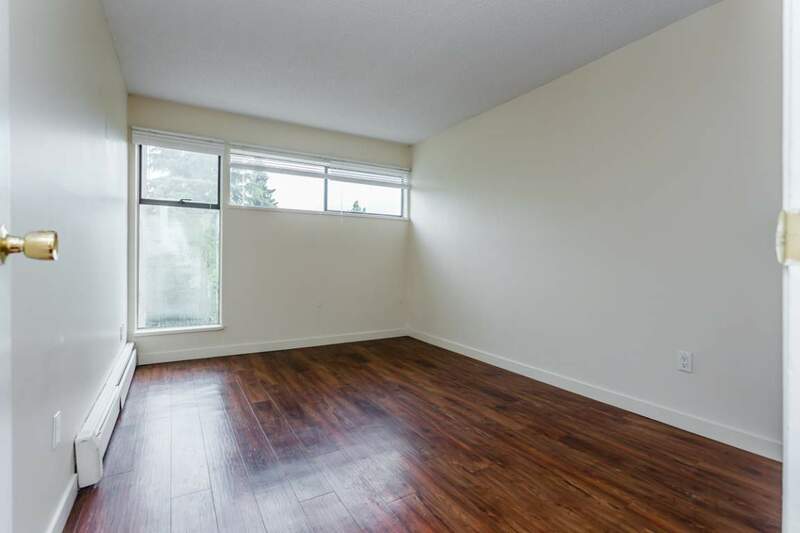 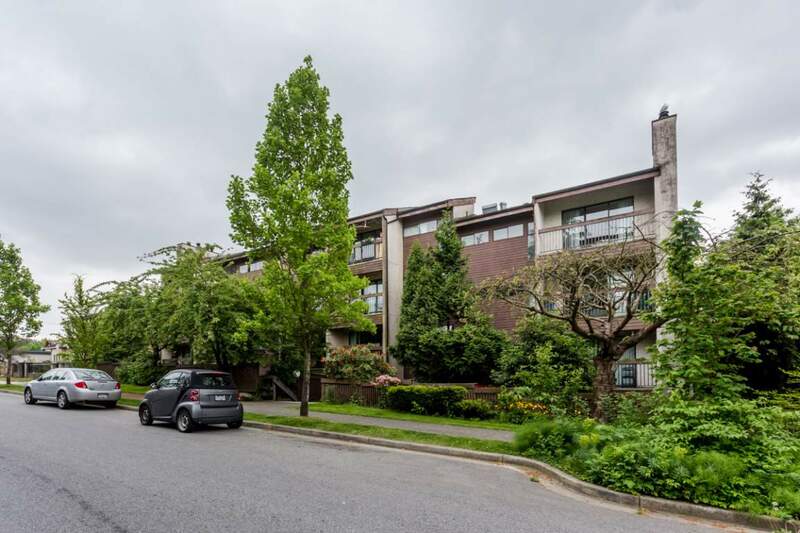 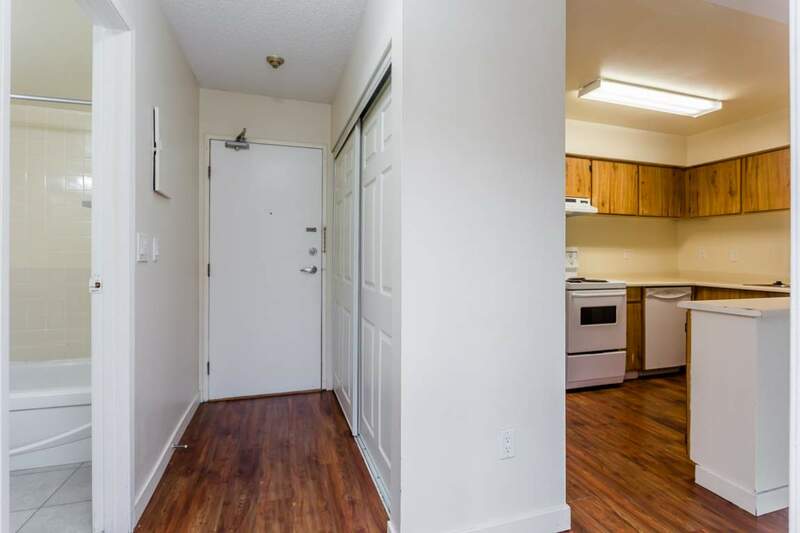 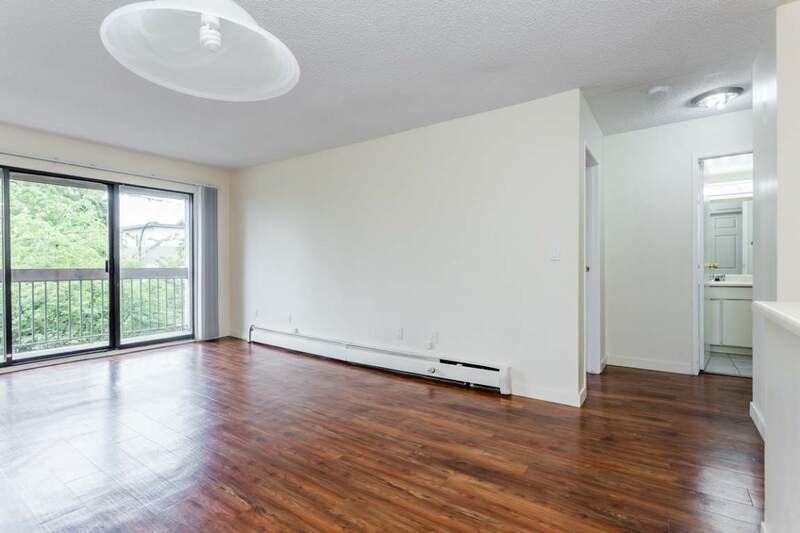 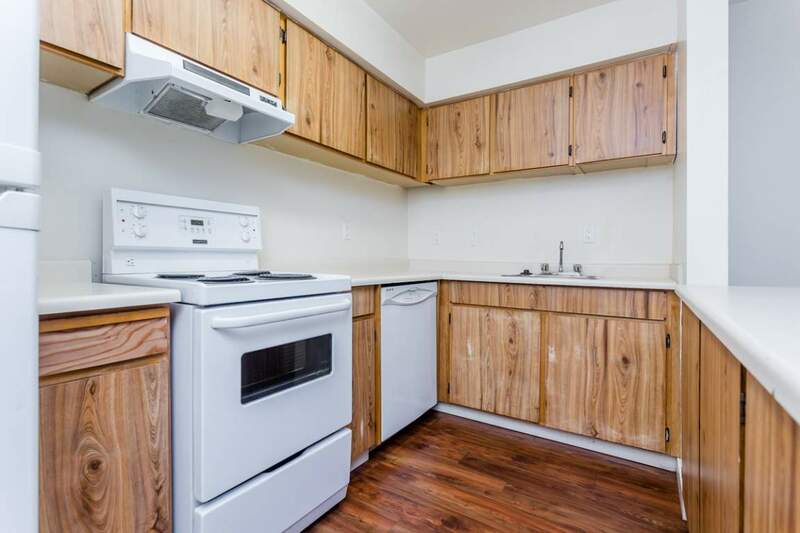 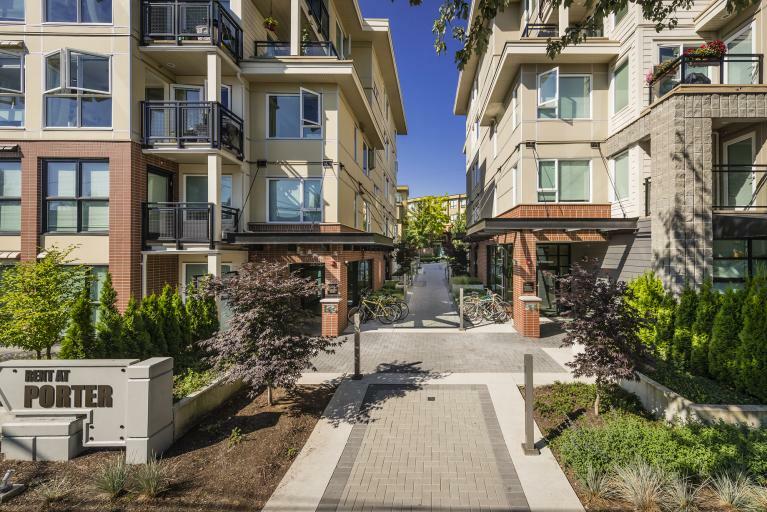 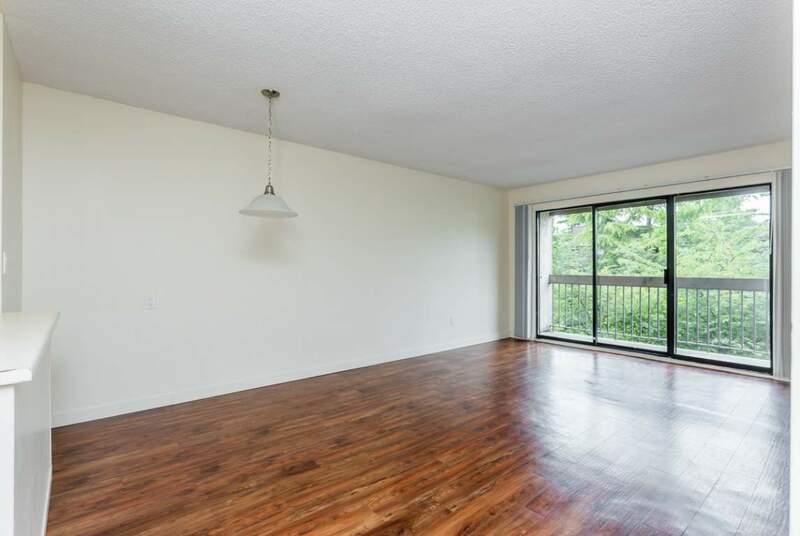 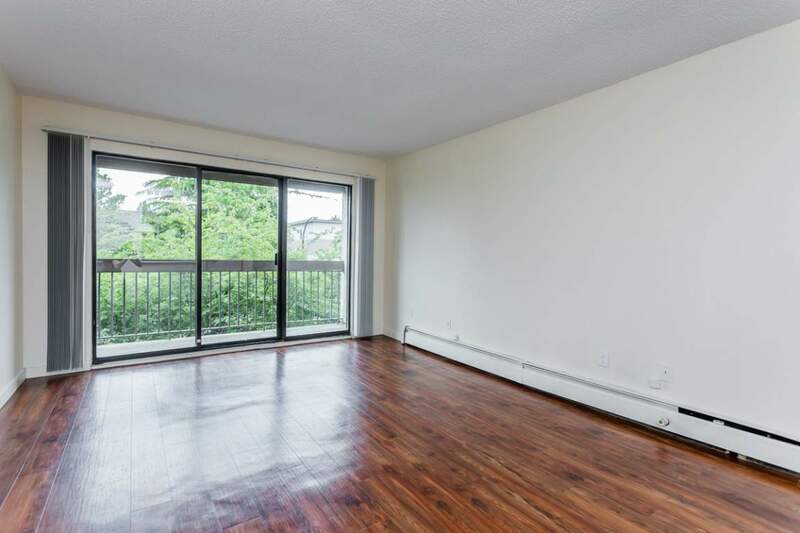 Welcome to the Sandringham rental apartments in Vancouver. 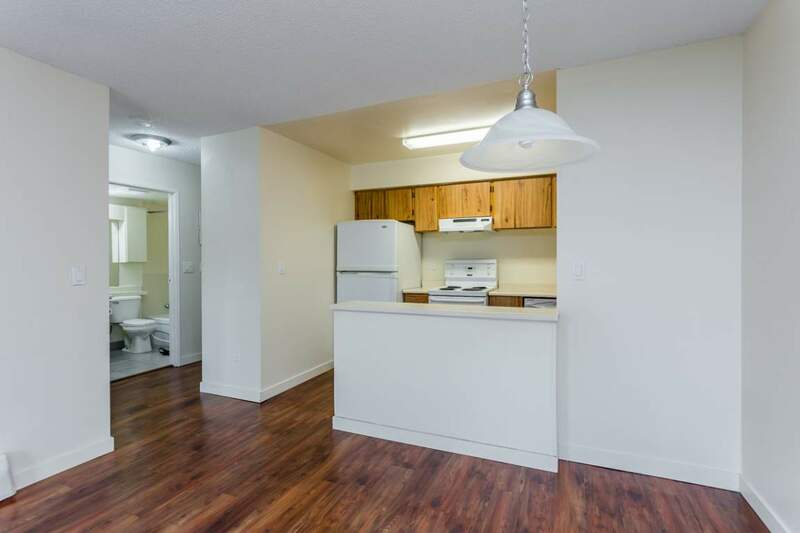 We offer a mix of 1 bedroom and 2 bedroom apartments for rent in a quiet, well managed building with large spacious suites and secure underground parking available. 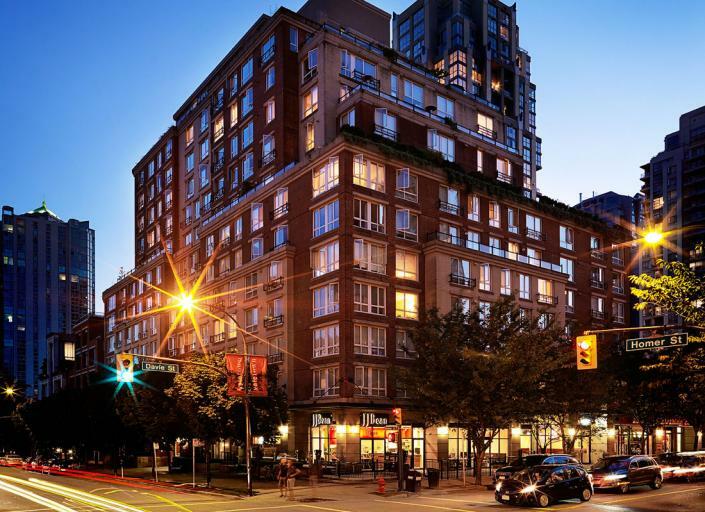 Some suites have panoramic views of downtown Vancouver, Burrard Inlet and the North Shore Mountains and most suites include a wood burning fireplace. 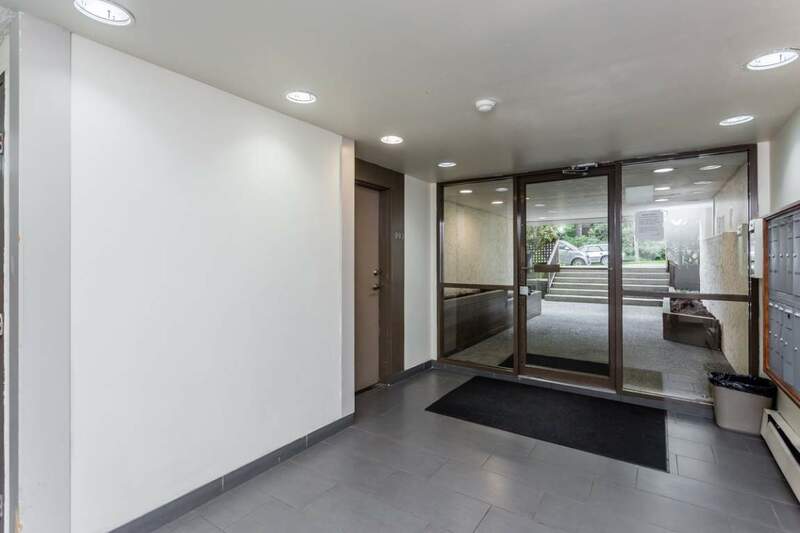 Come enjoy the building's central location: a transit connection to the Nanaimo Skytrain Station; 20 minutes by bus to SFU; 10 minutes by car and 15 minutes by bus to the downtown core; and, we are also close to the public library, shopping, banks, schools and a gym with a swimming pool. 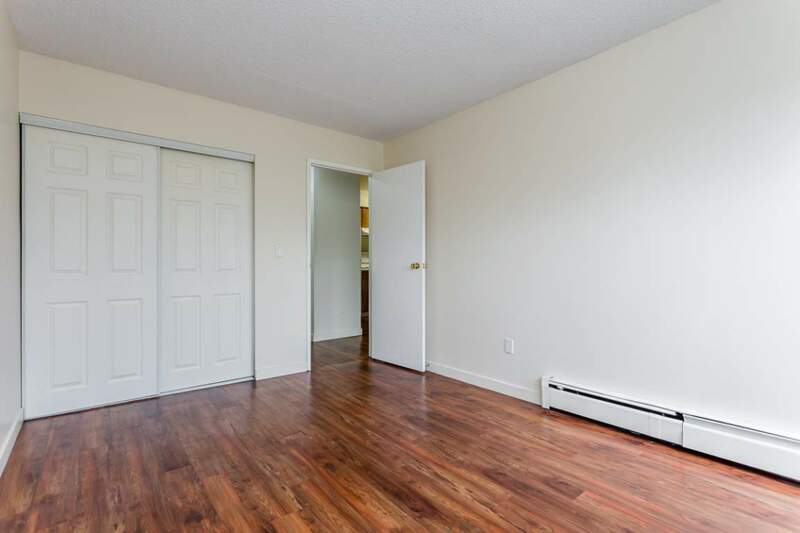 Why not relax at New Brighton Park for a picnic, enjoy a game of tennis or simply sun bathe at the pool enjoying the views of the North Shore mountains and ocean or, for the more adventurous, enjoy the excitement of live Horse Racing, the PNE fair atmosphere or Western Canada Hockey at the Pacific National Exhibition, all within easy walking distance. 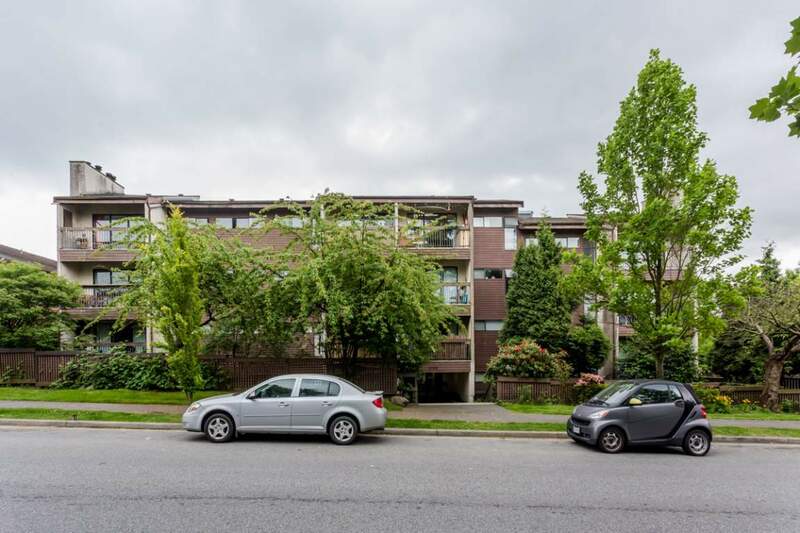 The Sandringham Apartments, Vancouver rental apartments in the center of the action.